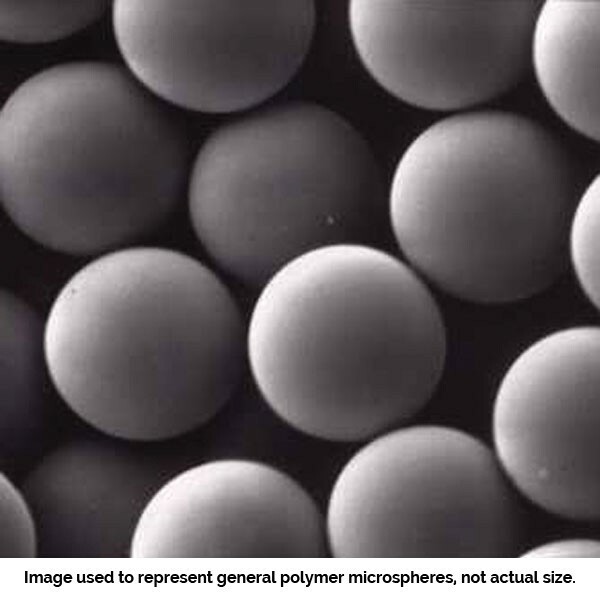 Polybead® Hydroxylate Microspheres 1.00μm | Polysciences, Inc.
Polybead® Hydroxylate Microspheres are monodisperse particles that contain surface hydroxyl groups. These particles are packaged in an economical suspension of 2.5% solids in water. 1.00µm particles packaged as 2.5% aqueous suspension.